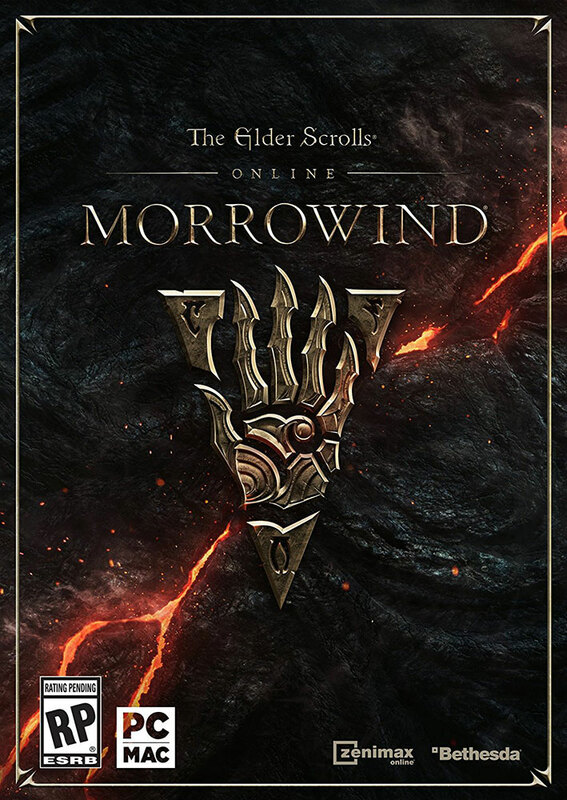 When purchasing this product, you will immediately receive an activation key for the game The Elder Scrolls Online: Morrowind - Upgrade. 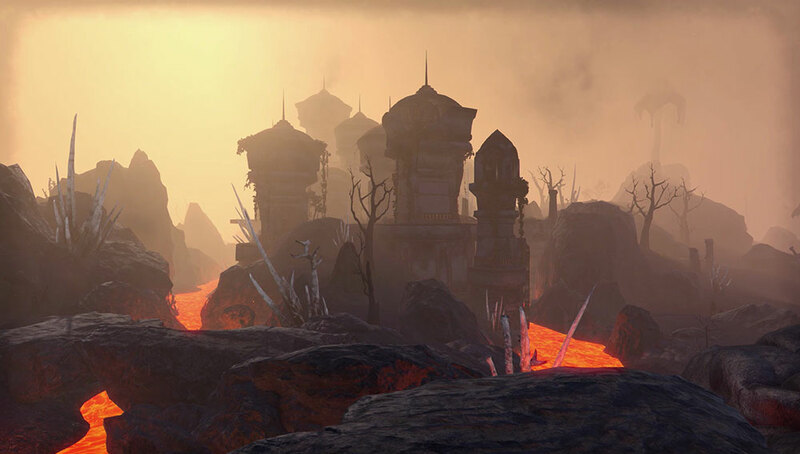 You are purchasing The Elder Scrolls Online: Morrowind - Upgrade. REQUIRES BASE GAME ON THE ACCOUNT. - Merchant passport since 2002, BUSINESS LEVEL (BL) more than 1500! - On account page: https: account.elderscrollsonline.com/users/account Enter in Redeem received key games. 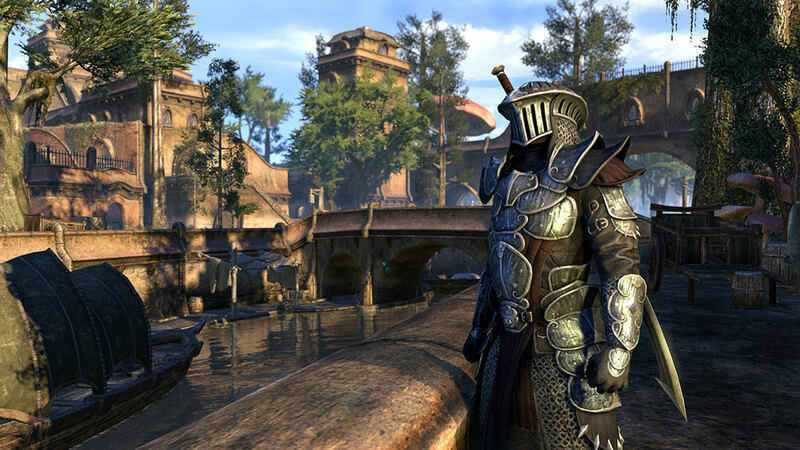 Famous series of Elder Scrolls, won hundreds of awards and the hearts of millions of loyal fans goes online! 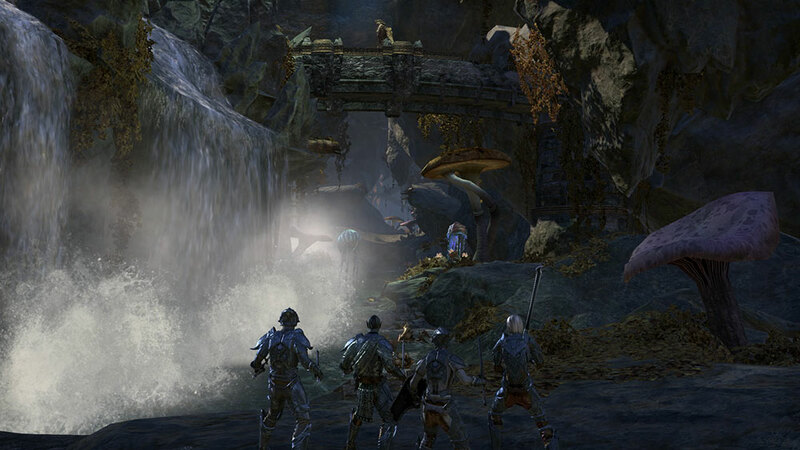 Immerse yourself in the exciting world of The Elder Scrolls Online. Whether you are playing alone, or with friends, innovative in new combat system allows you to focus on the battle, not the interface on the sides of the screen. Use any weapon at any time, regardless of your class. Choose your own abilities by playing style, parallel solving the riddle of Tamriel. Explore the mountain peaks of Skyrim, distant and mysterious lands of Morrowind and Daggerfall huge metropolis. Your decisions will change the world of Tamriel. 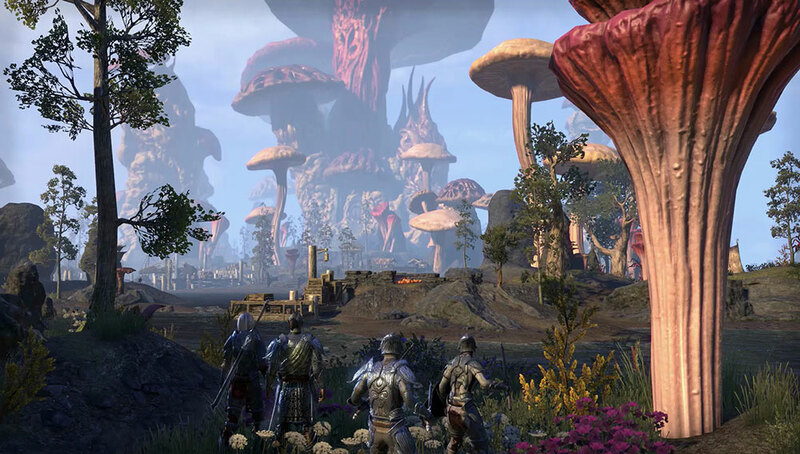 The Elder Scrolls Online: Tamriel Unlimited contains the full version of the original game for PC / Mac, as well as all updates and add-ons for it, including a new system of justice and champions. • A huge world of Tamriel. The key will need to be activated in the "Steam". Attention Please! By leaving a comment you represent and warrant that you have read, understood and accepted all the conditions for receiving the gift.